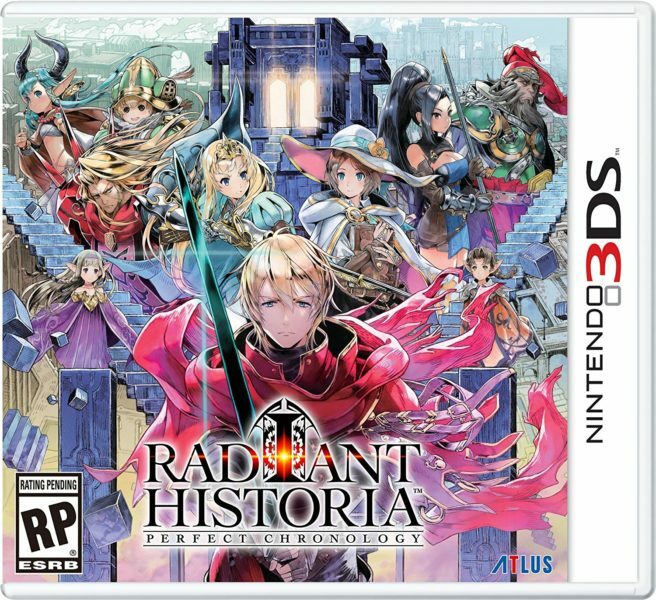 Atlus has announced a western release date for Radiant Historia: Perfect Chronology. In the Americas, the game arrives on February 13. European players can purchase the RPG on February 16. As previously mentioned, Atlus will be offering launch goodies for Radiant Historia: Perfect Chronology. Those who pick up the game at release or pre-order in North America will receive an exclusive art book and a decal set that features some key figures from the game. In Europe, fans will be given an art book tucked inside the game case. 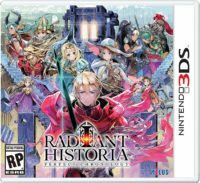 We have a new trailer for Radiant Historia: Perfect Chronology below.